Disclosure: I received this product complimentary in exchange for an honest & fair review. Think many of us have issues getting to sleep, and staying asleep. I often have problems getting to sleep. Frankly I have issues staying asleep also. 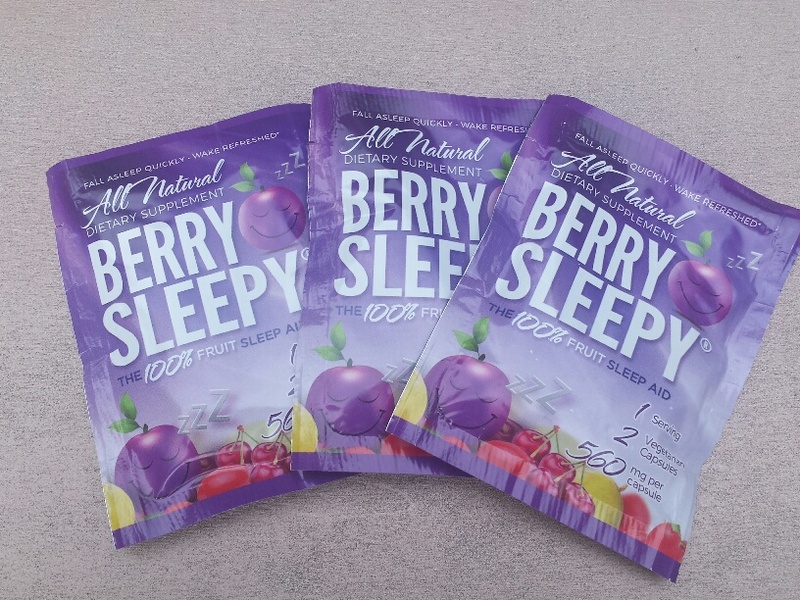 Had the opportunity to try an all natural sleep aid called Berry Sleepy. I received 12 individually packaged servings. Each packet contains two capsules. Simply take two capsules with water 30 minutes before bed. Berry Sleepy is all natural, non addictive. My thoughts: Firstly these capsules are easy to swallow. Noticed that I do get to sleep much quicker. Honestly the first time used this product did still wake up during my nights sleep. However from the second night happily I slept the entire night. Each morning would awake well rested, and in a good mood. Never experienced any grogginess or stomach upset from using this product. Do feel comfortable taking this product as it’s made in the USA, and all natural. Below I shall place links to purchase on amazon as well as Berry Sleepy homepage, & social media. 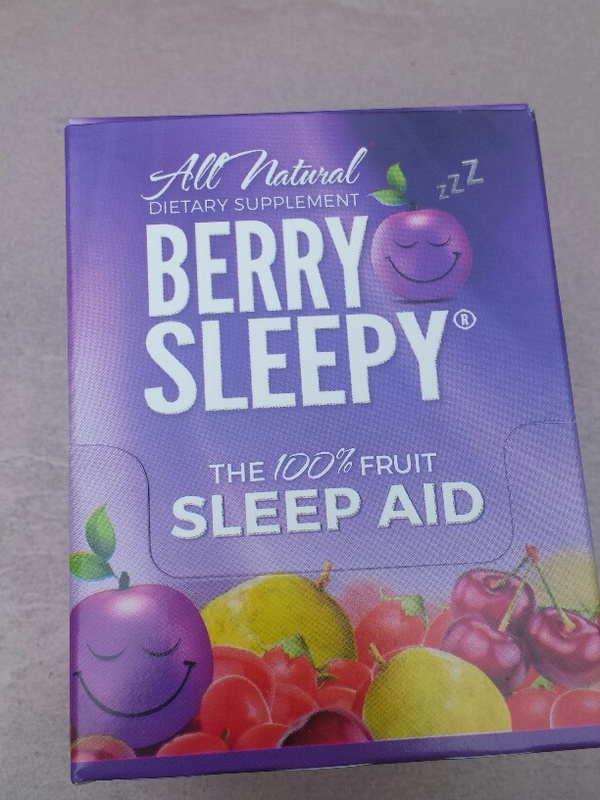 Thank you to Berry Sleepy for allowing me to try their product. Would also like to thank Tomoson for connecting me with such a great product. Finally thank you to all of my friends for stopping by my blog. Stay blessed!